Sam also attended Their Finest Mayor’s Centrepiece Gala screening during the 60th BFI London Film Festival at Odeon Leicester Square in London, on October 13. He was accompanied by his lovely wife Laura Haddock, the pair looked absolutely stunning together, as always! And Sam was also seen alongside the rest of the cast. 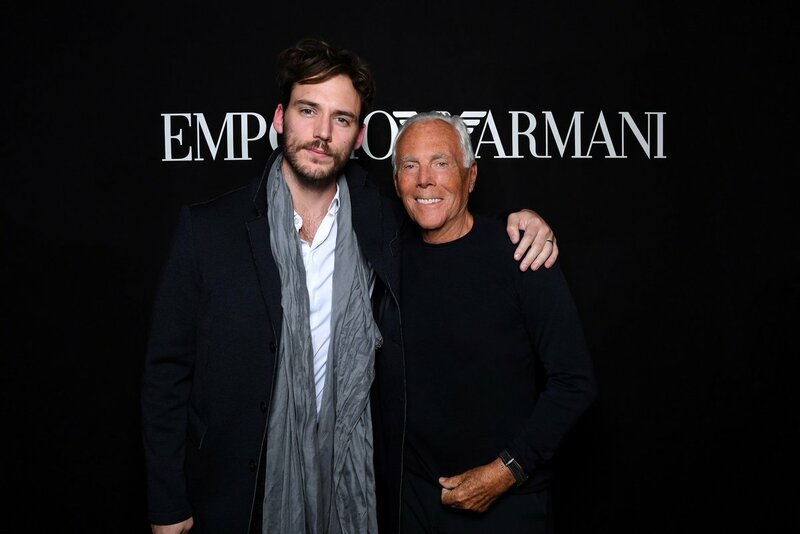 Make sure to check out all the lovely photos of Sam posing with his wife, his co-stars, and of course, the fans! 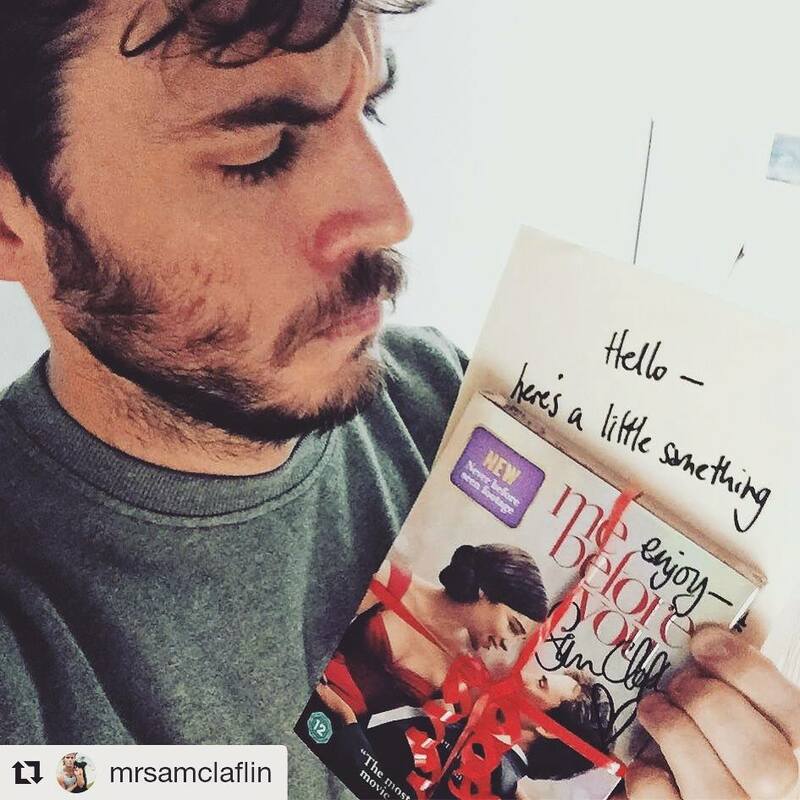 Sam’s ‘Me Before You’ DVD giveaway! We all know our Sam is such a kind hearted guy. Back in May he proceeded to send fans in London into a frenzy of excitement when he very kindly left his signed copy of Me Before You (book) on a London tube for one lucky fan to find. And on October 8th he decided to do it again! 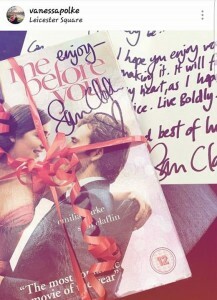 This time, Sam was leaving his signed copy of the brand new Me Before You DVD somewhere in Central London. The DVD is not officially out in the UK until the 10th, so for the lucky fan who would manage to find this, it would be a wonderful surprise! mrsamclaflin – So, even though the ME BEFORE YOU DVD isn’t officially out until Monday, I’ve been lucky enough to get my hands on one. Now, I’ve ruined it with my scribble, so, sorry about that, but I’m heading out in to central London soon to leave it somewhere for someone to find… Tune in soon and I’ll let you know where it’ll be. Happy seeking. And one fan was lucky enough not only to find the DVD but to actually see Sam as he recorded the video! Congratulations Vanessa – we hope you treasure it! And once again, a shout out to Sam for just being the best guy!! 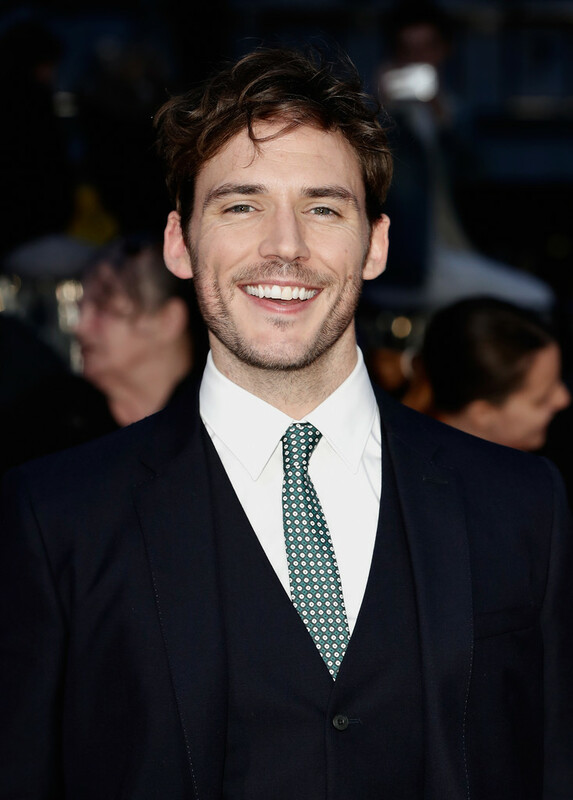 For the past few years, we have welcomed amazing people into Sam Claflin Fans. We must say SCF wouldn’t be where it is today without their precious help. Everyone gets busy, even us. However, never in a million years would we neglect SCF or ever stop supporting Sam. That is why, to keep providing quality work, we are searching for 2 new people to become a part of the SCF Team. We treat SCF almost like a real business, therefore we consider it in a very serious way, like a real job, and not just a fan site for fun. As you can imagine, we are looking for a very committed and reactive person, just like us. Someone who loves Sam, and knows EVERYTHING about his CAREER. But not only. First and foremost, we’re looking for someone serious, respectful and mature. 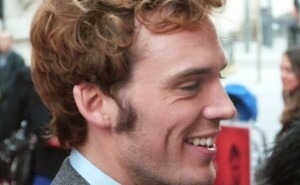 Our main goal is to share the information and help promote Sam’s work. 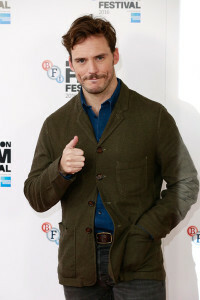 This leads to a certain availability, such as during premieres/promotion for new films when things can get very hectic. – Confidently know how to use Twitter, Tumblr, Facebook, Instagram, and (eventually) WordPress for the website. – Know how to search properly for news. We know it may not sound fun, that’s why we are asking you to really consider it before applying by sending us an email to samclaflinfans@gmail.com. Most important of it all, it’s about working as a TEAM (meaning staying in touch as much as we can). Thanks so much for reading, we hope to hear from some of you as soon as possible.